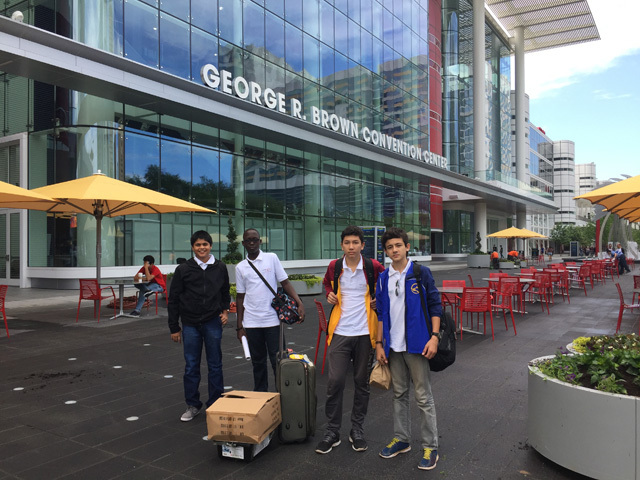 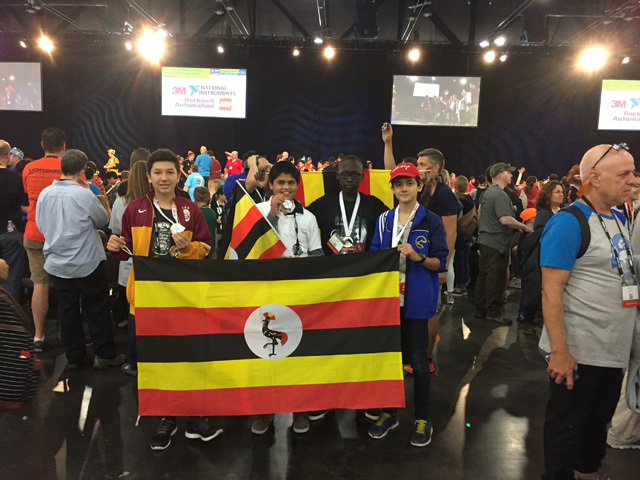 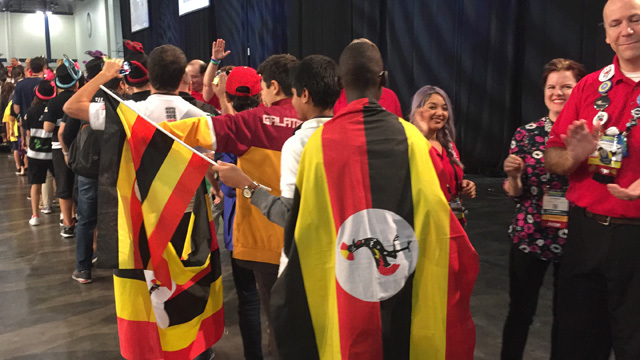 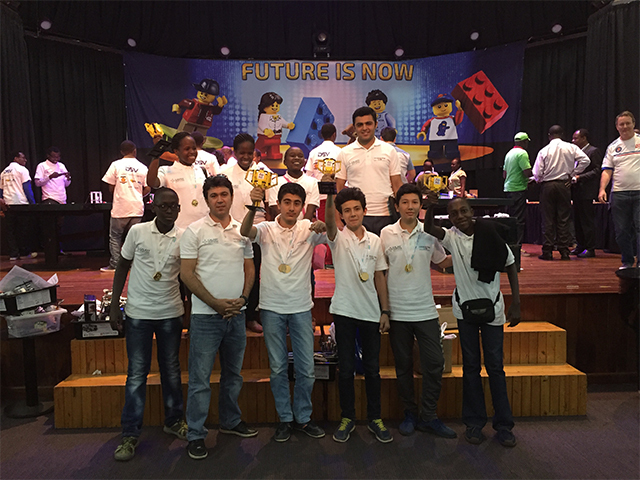 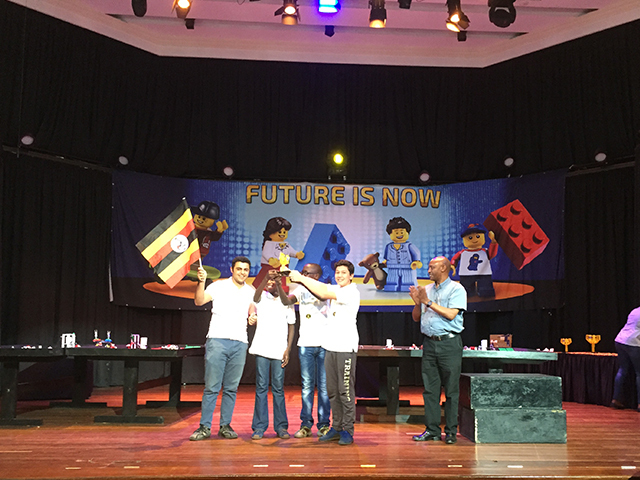 The Team won 16 gold medals and 3 trophies from the First Lego League East Africa Final and team qualified for the USA World Final in April. 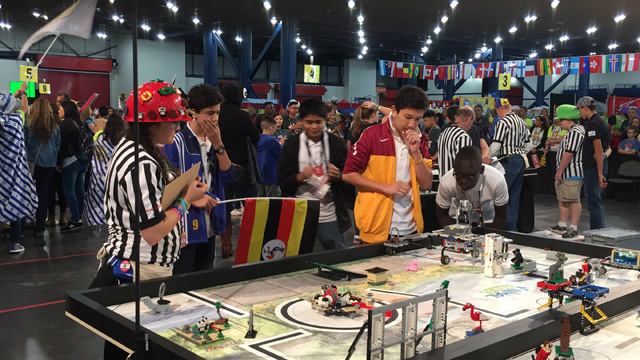 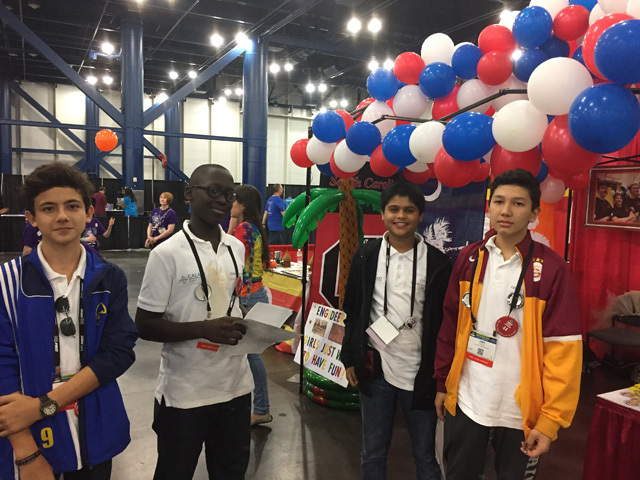 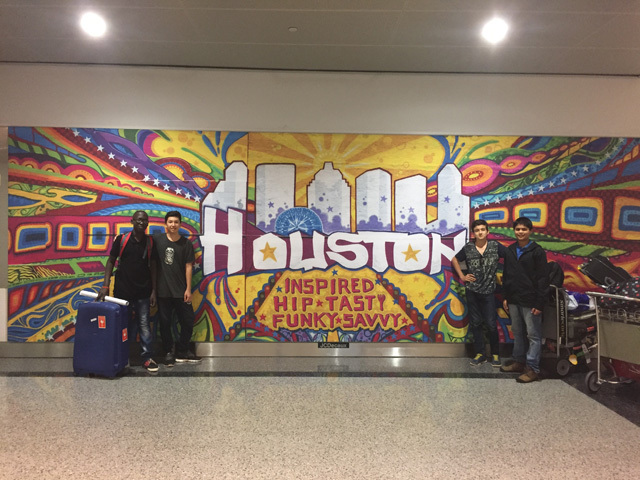 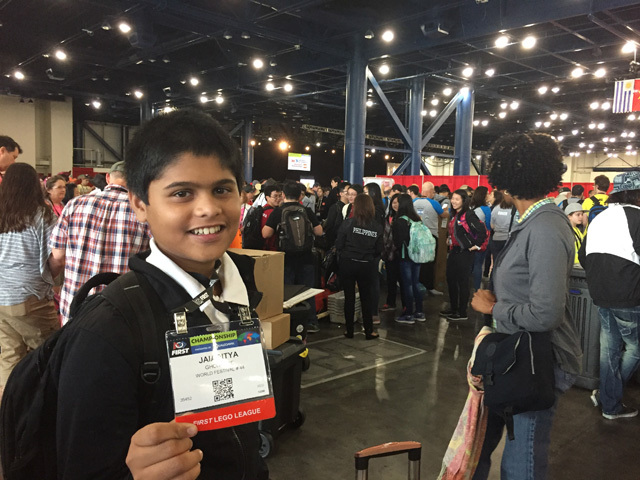 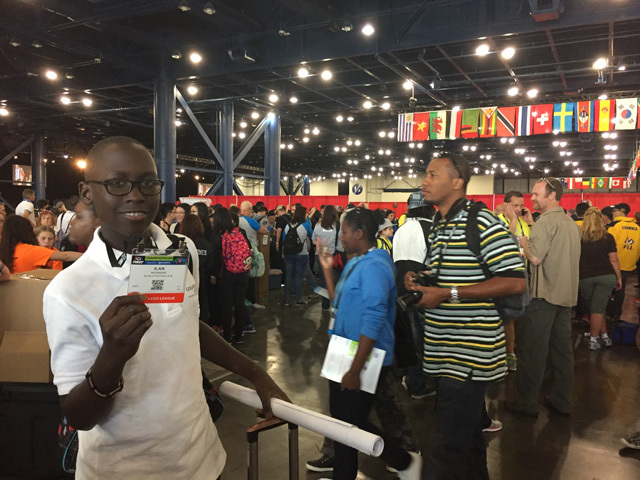 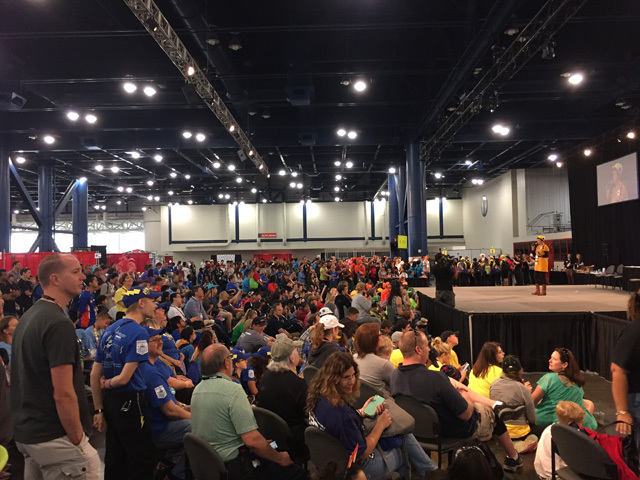 On 19 – 22 of April, They executed their LEGO tasks with excellence in the FIRST® LEGO® League World Final which was held at Houston, Texas, USA. 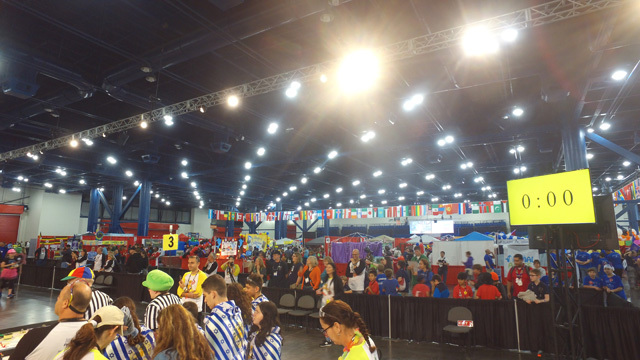 Even though it was our first year participation this world final event. 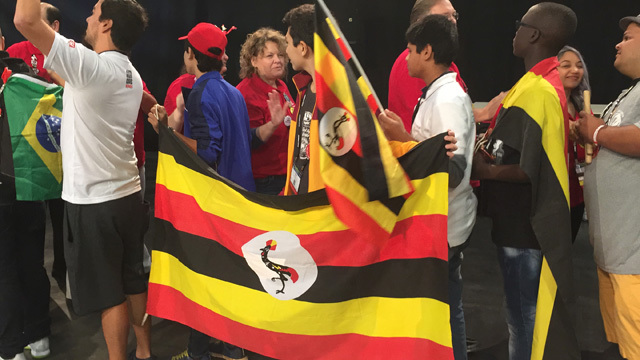 They returned home with 4 gold medals. 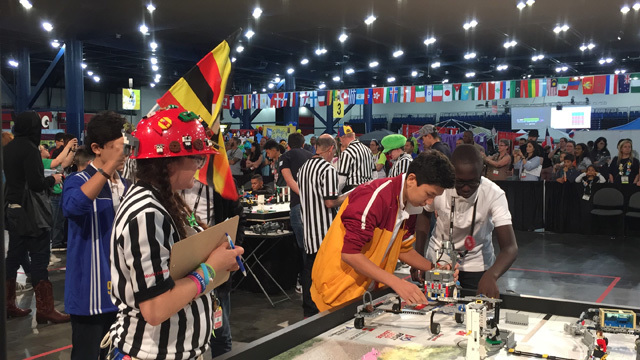 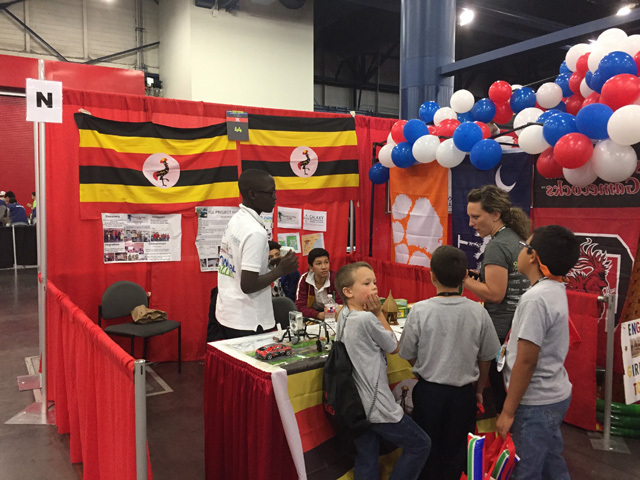 FIRST LEGO League introduces younger students to real-world engineering challenges by conducting research projects and building LEGO-based autonomous robots to complete tasks on a thematic playing surface. 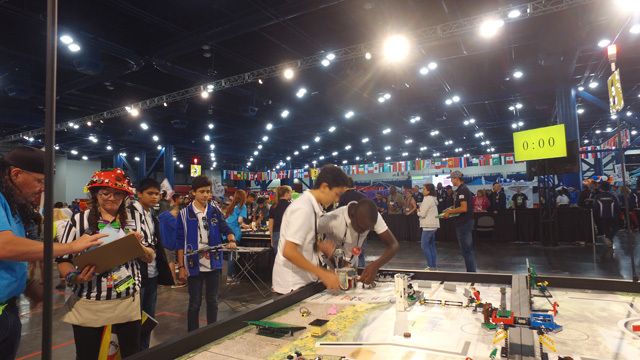 FIRST LEGO League teams, guided by their imaginations, discover exciting career possibilities and learn to make positive contributions to society. 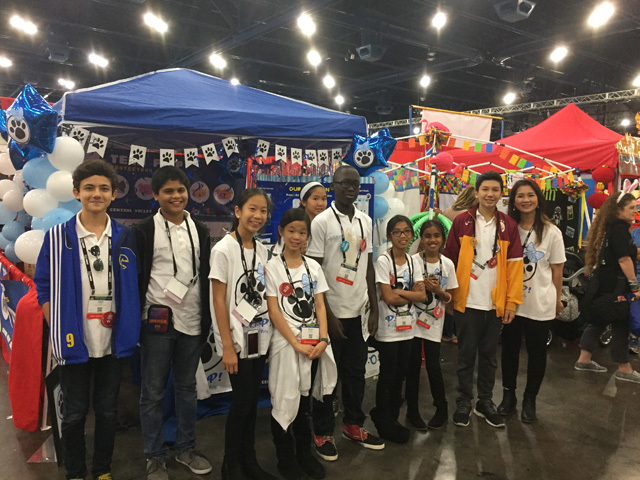 This year’s challenge, ANIMAL ALLIESSM, tasked approximately 255,000 students on 32,000 teams with improving how animals and humans learn from, interact with, and help one another. 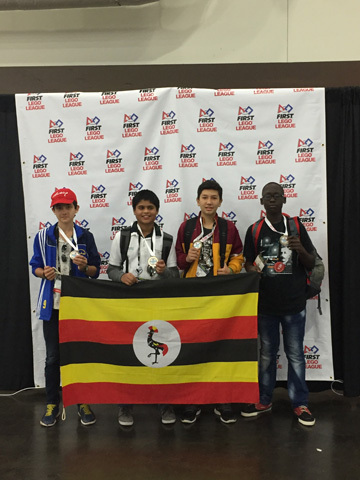 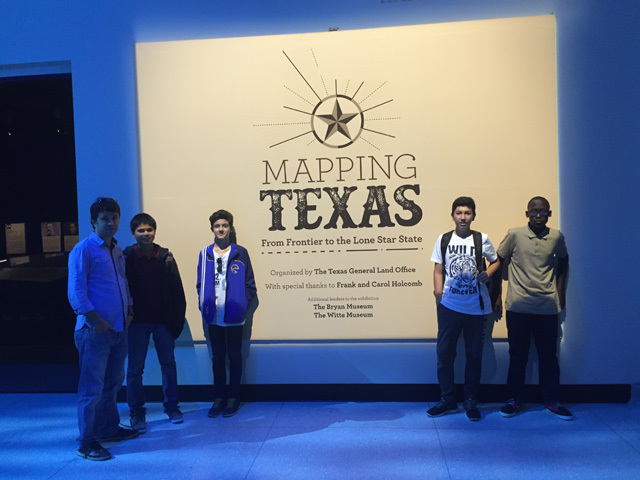 Congratulations to our #GISU #Robotics Team, for returning home with 4 gold medals from FLL World Final. 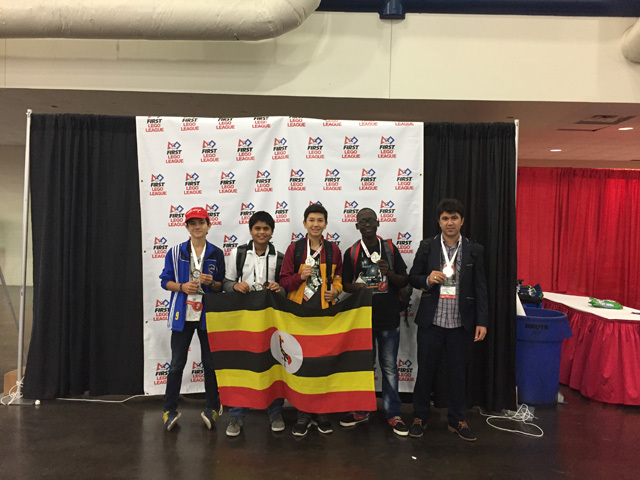 Congratulations to our students, parents and coaches!